Whether you have played a course 20+ times a year or looking to play the course for the first time, insights from an insider can help enhance your golf experience. 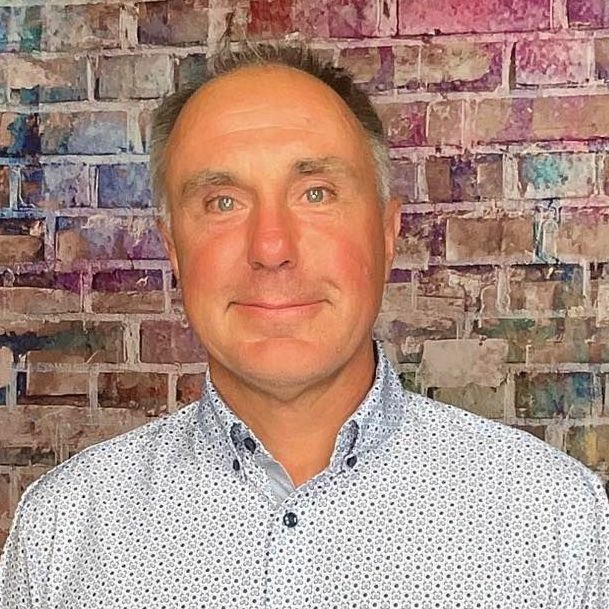 Below is an interview with Brett Trenter who shares some valuable tidbits about the course, memorable holes and must eats and treats at the 19th. Tegavah Golf Club, located just East of North Scottsdale delivers on its' local moniker, the desert jewel. 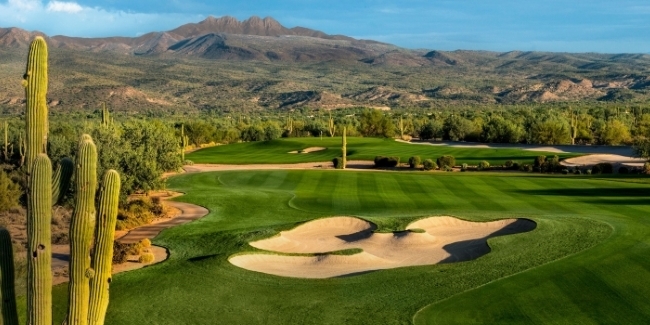 Bordering the Tonto National Forest, with it's gently rolling terrain and breath taking views of the Four Peaks and the Mazatzal Mountains make the course an must play for locals as well as travelling guests. Inspired by the Metropolitan Golf Club in Melbourne, Australia course architect Ken Kavanaugh wanted to create a course that offered cerebral strategy, elevating the player experiences through sculptural aspects and intricate shaping. Unparalleled post-card views are a byproduct of this gem's setting. Conveniently close but perfectly removed, Tegavah Golf Club promises to deliver time after time. This is what golf in the desert was meant to be. Scenic beauty, impeccable conditions, and the service that exceeds expectations. The only thing that rivals these items is Tegavah Golf Club's value. More than competitively priced in its vicinity, Tegavah is simply the best experience for your money. White on green is always good in desert golf (keep your ball on the grass). But seriously, many locals say that things break towards Four Peaks mountains to the North and East of the property. Above all, the thing that always makes us the most proud is hearing our guests tell others that they were treated well. #13. 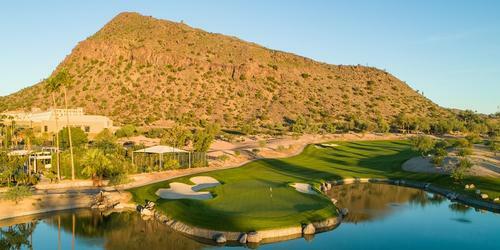 Your tee shot sails through the air at the Mazatzal Mountains on this risk/reward Par 5. Beautiful as it is demanding, this 555 yard test is surrounded by mountain views and deep emerald fairways. It almost seems that the fairways run into the base of the mountains. #17. This 626 yard beast is generally the deal breaker in your matches. Uphill and generally into the breeze, positioning is the key. The green is setback to the left on this slight dogleg left. Your target is also shallow and your angle to the green is paramount. Keeping your layup out to the right side of the fairway provides the best way to access the seemingly benign green complex. How about the foot long chili-cheese hotdog (for the brave souls of course). Conversely, the Italian salad bowl tends to get its fair share of the kitchens attention. 62 by professional Bronson La'Cassie.